3D video allows your home to be showcased like never before! Beautiful imagery fills the screen while the user navigates through each room of the home. The 3D technology creates the feeling that the viewer is in the home, navigating through the floor plan at their own pace. 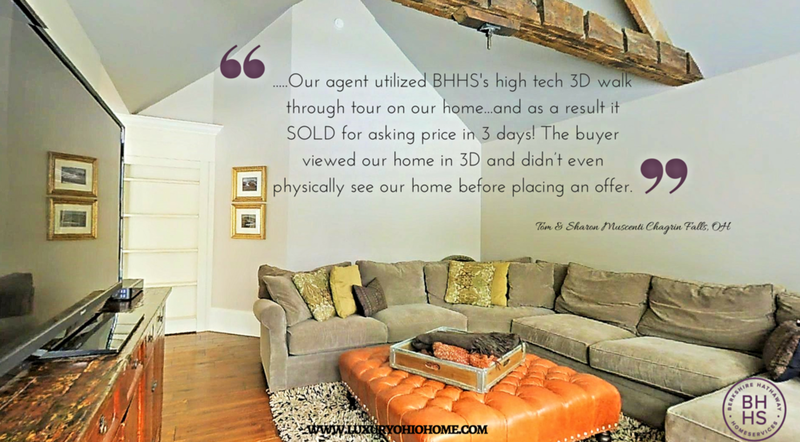 Berkshire Hathaway HomeServices Professional Realty is on the forefront of technology. We have our own in-house 3D cameras and we are ready to market your home in a way that nobody else in our area does.